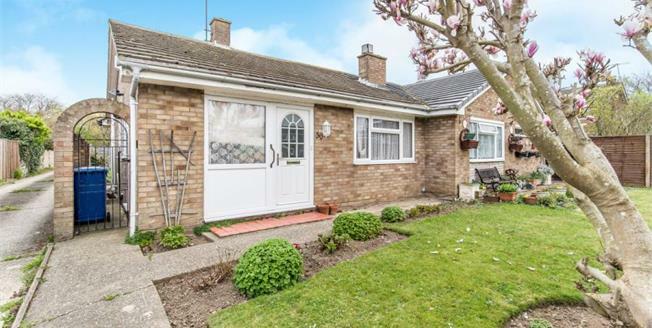 Semi detached bungalow situated in a popular residential area in Faversham. Located within walking distance to Faversham town centre and also a regular bus service to and from the town. This bungalow provides spacious accommodation. There are two good size bedrooms, a lounge diner and separate kitchen breakfast room. There is also the added benefit of a garage to the rear of the property and space to park. You also have a great selection of primary and secondary schooling and the nearby city of Canterbury offers Universities.